A lot has changed since the Minnesota Vikings played their first season in 1961. But one thing stays constant — when the team hits the field, they do it as a cohesive unit, always putting the team ahead of the individual. Being a technology-forward business requires tremendous effort, including being world-class at taking care of fans, evaluating talent, and recruiting the most qualified members to be part of a team like the Minnesota Vikings. From college scouting, to reviewing countless hours of video footage, the process can be long and arduous. However, Rick Spielman, Executive Vice President & General Manager, and Paul Nelson, Director of Football Information Systems, have embarked on a digital journey to refine the method. About four years ago, Paul Nelson began looking for a solution to move from boxes of raw footage, DVDs, and other digital files to a central location that would allow scouts to review video with greater ease and efficiency. 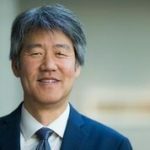 Nelson, along with the director of the local Microsoft Technology Center, began building the Viper system using Azure. 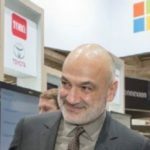 “We had a vision for how we wanted this product to work, and knowing that it was going to run on Azure with all of Microsoft’s services, it just made sense to partner with Microsoft to take the project from concept to reality,” says Nelson. Viper takes roughly 3,000 hours of raw footage and puts it in the cloud so college and pro scouts can easily access files from anywhere at any time to perform evaluations. It also gives them the ability to search footage based on specific players, games, or even specific parts of games, so they can see how a player matches up against another team. The solution eliminates a significant amount time and manpower spent on reviewing, organizing, and transporting video footage manually. “Rather than watching an hour’s worth of video, we might be able to watch 20-25 minutes of video. So, for our college and pro scouts, it’s been a great time saver,” explains Nelson. The team has also integrated Microsoft Surface along with a cloud solution to drive productivity. 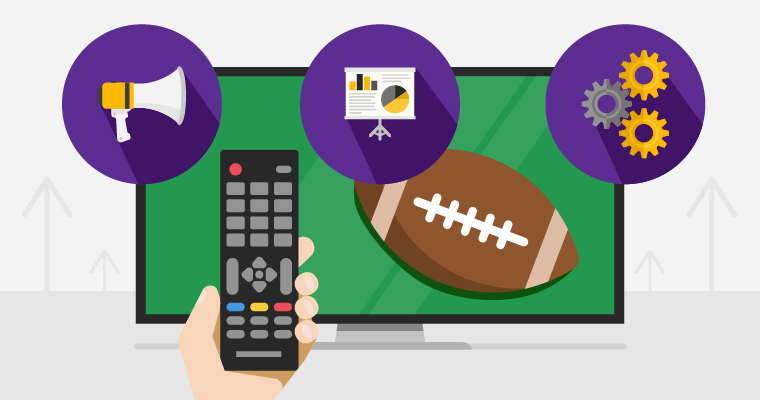 Surface gives the Minnesota Vikings team a boundless solution, allowing them to watch videos, write reports, conduct analyses, and develop sales proposals on the go. The devices put Microsoft Office and other applications at their fingertips, providing on-the-go collaboration. 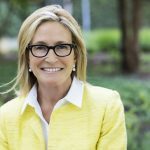 “Partnering with Microsoft and adopting all of the new innovations that have come out has made our jobs so much easier—not only from our video system, but also our ability to compile reports, process information at a much faster pace, and use analytics to help us make better decisions,” says Spielman. 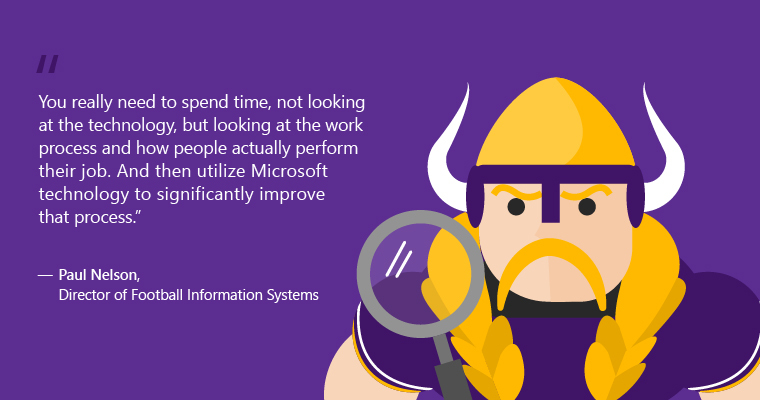 Dynamics 365 has enabled the Minnesota Vikings to improve tracking and analysis on sponsorship inventory throughout the season, like signage, community activation, and available seats for partners and fans. The applications within Dynamics 365 facilitate greater visibility into sales operations and reveal new opportunities for business growth. It also provides a more accurate and comprehensive view of the company’s marketing, sales, and business operations, which has increased their average sell-through rate for radio and television commercials. 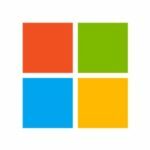 Dynamics 365 provides managers greater access to revenue trends with up to the minute accuracy, which gives leadership greater autonomy and accuracy in making decisions that impact the entire organization. 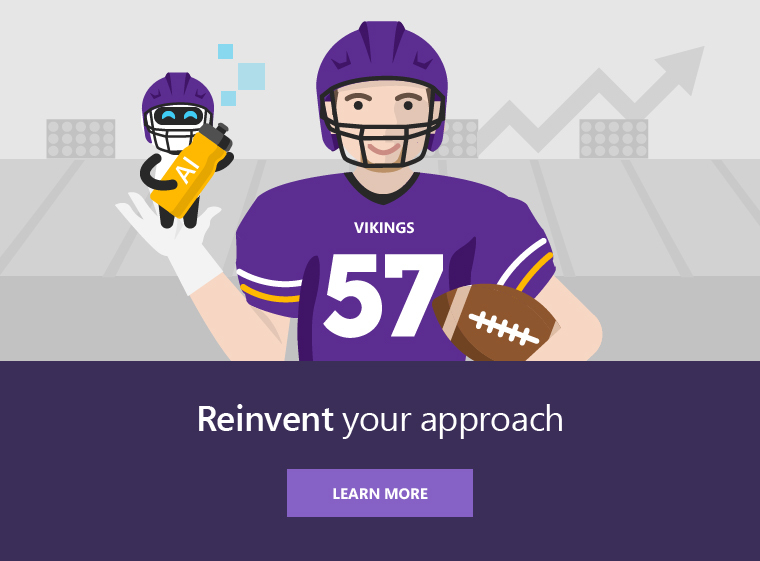 Microsoft technology is the engine behind the digital transformation which allowed the Minnesota Vikings to bring technology to life in ways they previously thought were impossible. Through collaborative technology, they are empowering teams to achieve more every day. Looking forward, the organization wants to explore how AI and machine learning can advance the ways they approach enhancing player performance, health, and safety. The goal is to continue building new technology and push the boundaries of what’s possible to uncover bold outcomes.